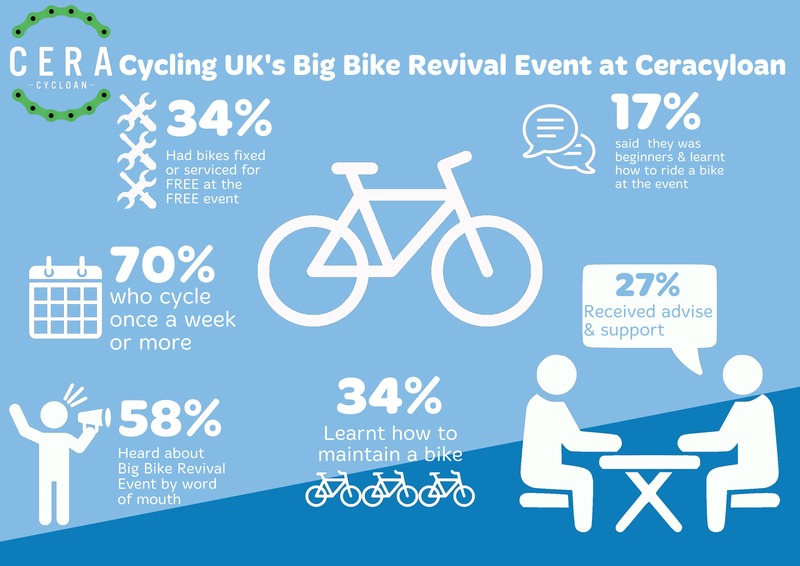 In partnership with Cycling UK and Transport For Greater Manchester, CERA Cycloan brought The Big Bike Revival back to Stockport as part of UK-wide activities during 2018. We wanted our Revival to last longer than a week so…our FREE provisions ran from June 2018 through to September 2018 as we at CERA Cycloan believed this would be a great benefit to the Stockport community. We are hoping we can continue this good work during summer 2019. HILLTOP DRIVE MARPLE – Stockport – Opening by the Mayor of Stockport and Alan Newton – Stockport’s Olympic Cyclist medal winner. 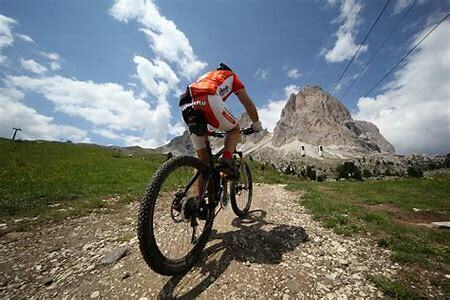 CERA Cycloan and WOODSONS CYCLES worked in partnership at the event by providing a FREE Bike Doctor bike check service, and FREE E-bike test rides.